Since the introduction of the first home appliances in the early 20th century, the smart home market has been steadily growing with revenue set to reach USD$61.3 million in the USA alone by the end of this year. With the introduction of secure wireless connectivity and IoT technology the automation of home devices and other key functions of the home are being increasingly controlled by sophisticated electronic devices, transforming the home experience and the way we live. With this in mind, developers have been busily pushing the boundaries of what is possible and creating helpful devices like the smart lock. A devices that incorporates a lock, camera and wireless connectivity so you can answer your front door as you would a phone call all from the comfort of your work desk, sofa or wherever. rhomb.io hardware streamlines the creation of the hardware behind such devices by breaking them down into their core components and making it simple to arrange in the best possible way. Developers need only think of the hardware modules they want to include. Deciding on whether they want a camera, bluetooth, processor or other features. If, for example, our new sensing MixOne module was included in a device, this would give capabilities to monitor movement, temperature, heart rate, oxygen levels, and atmospherical pressure. With such data, smart devices that manage temperature, lighting, security and health can be created and control from a tablet or phone. The rhomb.io system makes it easy to add and remove components to a motherboard. Located on each of our motherboard are free sockets where modules like the MixOne can be attached or removed like a piece of Lego. 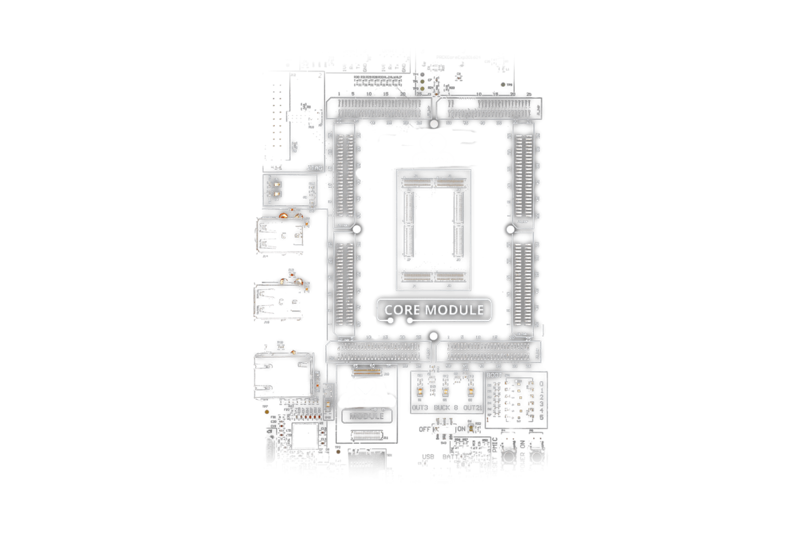 In addition, our Class 3 motherboards are compatible with Arduino and Raspberry systems, so integrating ideas for your building is a reality. There are so many hardware combinations that can be easily tried and tested with rhomb.io. The flexibility it lends to the development and prototyping stage of product production gives companies a competitive advantage and makes it the system of choice for many developers. Contact us here with any questions or queries.